Honey is an active ingredient in a lot of our home remedies, but surprisingly it’s an all-rounder when it comes to your beauty needs. Whether it is hair care, skin care or even nail care, honey is that one ingredient that you absolutely cannot do without! That’s why we have brought you 10 different ways you can use honey in your beauty regime. 1. Bring shine to your hair: Add a spoonful of honey to a simple hair mask of yogurt and lemon juice and whip it well. Then apply it on your hair from roots to tip to give your hair a gorgeous bounce and shine. Honey boosts the effectiveness of this hair mask and helps you get gorgeous, glossy hair. 2. 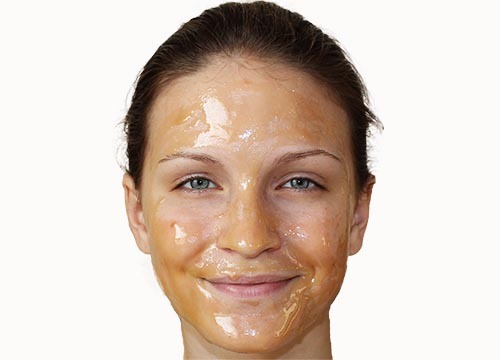 Face exfoliator: Another simple face pack of half a banana, crushed almond and honey is definitely going to give you a great result. Honey leaves a sheer layer of moisture on your skin so that it looks healthy and shines when light hits it. 3. Fight pimples: Honey has surprising anti-bacterial properties. You could either apply a drop of honey right onto your pimples and let it stay, or you can mix it in a tablespoon of rose water for a light but simple mask. 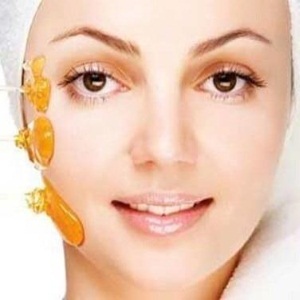 The honey soaks up the oil and fights the pimple causing bacteria. 4. Can lighten hair: Playing with your hair color is not as harmful as you thought. Simply applying a little honey mixed with water on your hair every week can really help lighten its color and all without those harmful chemicals! It’s not as instant as your chemicals, but ti has the benefit of not being a chemical. 5. Repair tanned skin: Honey is well-known skin tone lightener. It’s effective especially in the summer where you tend to develop a tan, whether you want it or not. Just make a mixture of freshly squeezed lemon juice and add a little honey to it, so that it becomes a thin paste. Leave it on for a few minutes and wash it off for best results. 6. Deep cleanser: The same anti-bacterial properties that treat your acne can act as a preventive measure from ever getting it. Use honey mixed with a light olive oil as a cleanser regularly so that your skin receives its bacteria purge often enough. 7. Soften your cuticles: A little honey, apple cider vinegar, and coconut oil is all you need to make your very own cuticle moisturizer. Alter the thickness so that it sits like the paste your manicurist uses on your cuticles. Give the honey some time to work its magic before you remove your cuticles. This intense dose of moisture is the most cost effective method to deal with unwanted cuticles! 8. Treats hair fall: Regular exposure to the sun, pollution, and even your harsh shampoos can really cause your hair fall to spiral out of control. No need to panic, honey is here. 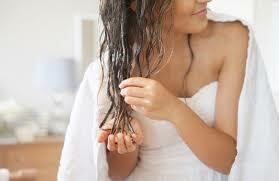 Mix a little honey into your regular hair oil, or use it as a post wash rinse to get stronger, healthier hair. 9. Conditions hair: During months of the dry heat of the moisture robbing winters, your hair needs more than just a conditioner. In this case using a honey, coconut oil, lemon and egg hair mask will bring back the glory to your hair. After all, conditioned hair is beautiful hair. 10. 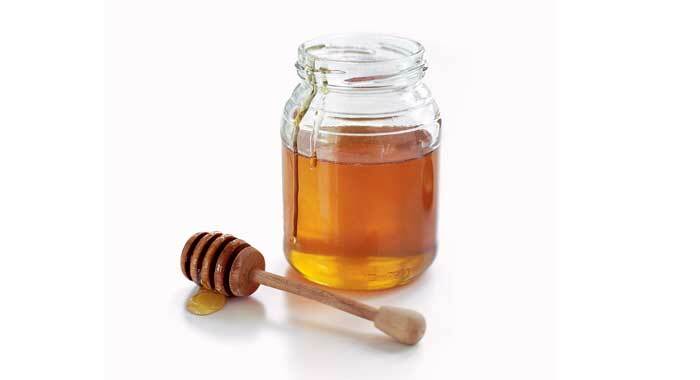 Healing aggravated skin: Whether it is scars or skin infections, honey should be your go-to disinfectant. Mixed with a little olive oil or rose water (just enough to form a paste) it can combat the bacteria and lighten the scars that make you so conscious. Every woman reacts differently to different ingredients. If you are not sure if honey will suit you, do a patch test. Apply it for a period of 20-30 minutes on the base of your neck or the inside of your arm to check for any allergic reactions. Then you can reap the benefits of honey!